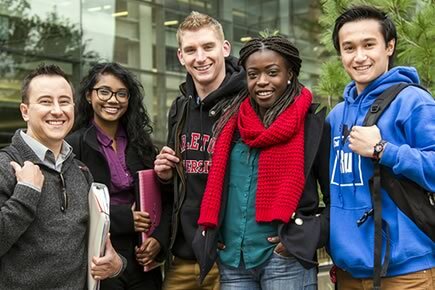 Located in Canada’s capital city of Ottawa, Carleton University is an interdisciplinary, research-intensive institution with a creative international approach that has led to many significant discoveries in science and engineering, business, public affairs and the arts. Carleton continues to enjoy a long history of partnership and collaboration with Mexico. It is home to many noted award-winning researchers, and is uniquely committed to discovery, knowledge, and understanding of the world around us. Policy: policy, governance, and economic activity. Ottawa is Canada’s capital, a dynamic showcase city of more than one million people. Located in Ontario at the Quebec border, it’s a place where you’ll hear English and French spoken in the streets; where you can discover Canada’s proud heritage at impressive national sites and famous landmarks, including the Rideau Canal (a UNESCO World Heritage Site).